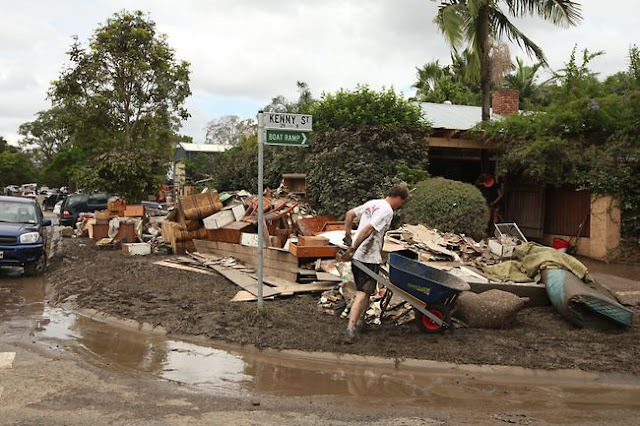 Brisbane and South East Queensland is still coming to terms with the aftermath of the terrible floods. At the time of writing, the death toll stands at 20, with 10 people still missing and thousands homeless. We're thankful that none of our staff where directly impacted and proud of our team members who volunteered (and continue to volunteer) in various ways to help the clean up effort. Our thoughts remain with those who have lost homes and businesses. In terms of our business operations, we are now once again operating at full strength, although Australia Post is still advising that there are some postal delivery delays in some areas. We are also in discussions with various disaster relief agencies to find more ways the company can support flood victims' pets directly and hopefully we will shortly be in a position to announce some specific initiatives to help pets and their owners in crisis. Thanks once again for your patience in this difficult time.